TJ Hughes: Crazy Price Beds!! When we told this guy that we're offering up to £200 off beds to celebrate March being National Bed Month he just couldn't contain himself!!! As promised, we had so many deals to tell you about, we just HAD to submit a second post this week. 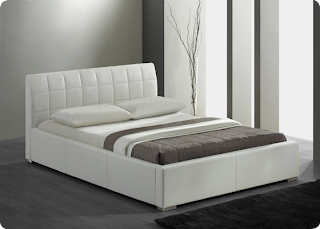 This luxurious regal style Mayfair, white faux leather, bed will add a touch of majesty to any bedroom. This bed comes complete with a 20cm deep memory foam mattress and maxicool cover and the double size is only £399.99, this means you can save a massive £600 off the RRP of £999.99. We have taken £200 off this Kingston faux leather bed so it is now just £199.99. This price includes a 20cm deep memory foam mattress and a maxicool mattress cover. 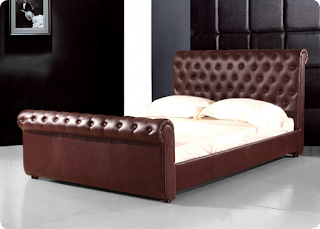 This bed is a stunning classic style and is beautifully upholstered in brown faux leather. Verona is our best selling bed and at just £179.99 for a double you can see why. This faux leather bed comes complete with a 20cm memory foam mattress and a maxicool cover. This bed will add a contemporary touch to any bedroom. 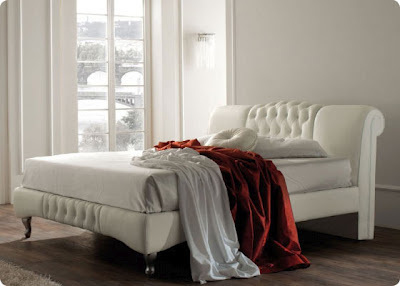 And for a limited period only this Verona bed comes with 2 FREE memory foam pillows!!! The Porto faux leather bed in a crisp white finish is a stunning contemporary bed with stitched headboard will add a touch of class to the modern bedroom. We have now taken £100 off the price of the double bed and it is now just £249 with a 20cm deep memory foam mattress and a maxicool cover. I m exciting when i use code Crazy Price Beds Discount Code and i got 15% discount!